View similar properties for sale in Englewood, NJ. 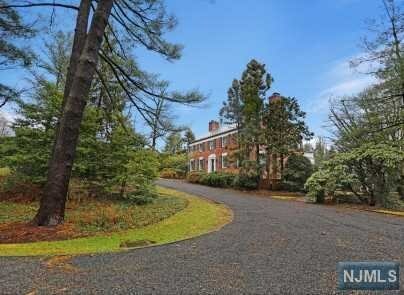 Active listings for sale in Englewood, NJ are shown below. The data relating to the real estate for sale on this web site comes in part from the Internet Data Exchange Program of the NJMLS. Real estate listings held by brokerage firms other than RE/MAX of New Jersey are marked with the Internet Data Exchange logo and information about them includes the name of the listing brokers. Some properties listed with the participating brokers do not appear on this website at the request of the seller. Listings of brokers that do not participate in Internet Data Exchange do not appear on this website. The property information provided on this website is for the personal, non-commercial use of consumers and may not be used for any purpose other than to identify prospective properties consumers may be interested in purchasing. All information deemed reliable but not guaranteed. Last date updated: 04/18/2019 02:40 AM PST Source: New Jersey Multiple Listing Service, Inc. � 2019 All rights reserved. You are searching properties for sale in Englewood, NJ. There are thousands of listings including homes, condos, townhomes, foreclosures, and new homes/new construction. View information about public schools and private schools serving in Englewood, NJ, plus reference community statistics and demographics.